Most of my outfits start from the feet up…Footwear is chosen for the occasion, weather conditions, how far I have to walk and then the overall look I'm going for…Easy, not always!! 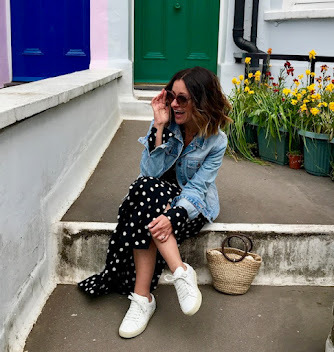 I'm not a shoe snob, you know by now that two of my favourite pairs are 1)Valentino and 2) Primark…If I love the shoe and it doesn't look cheap then, BINGO! 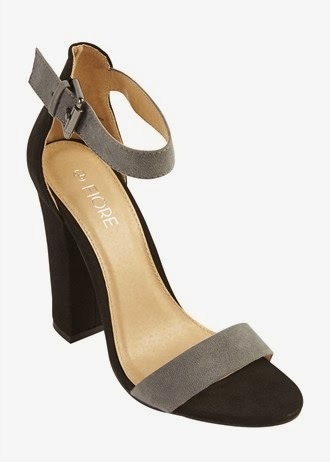 Sorry about the poor image - I've had to screen shot from Look as I can't find them on the Topshop website…(they'd be on order if they were)…I love the yellow heel and the contrast with the greys…These would really liven up my battered boyfriend jeans and EVERYTHING!! These look AMAZING too annnnnnnd, they are an end of January friendly £15!!!! Buy them right here. I LOVE BOTH!! Granted they are very similar but not, right?! I like the look of these, they don't look like they'll shred your tootsies at the front….This is a good thing, especially as they are light grey and blood is so hard to get out! Buy here. What do you think? As soon as I get my sticky paws on these I'll let you know the outcome! I lived in a pair similar last summer from Zara, they are winners! 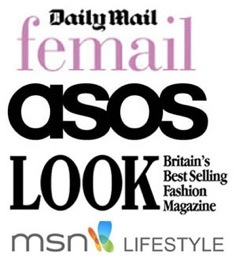 Saw the Matalan ones in Look...and thought.....'ave it!! Love all these Karen, we have the exact same tastes in shoes. The Topshop ones are right up my street, especially with the yellow block heel!